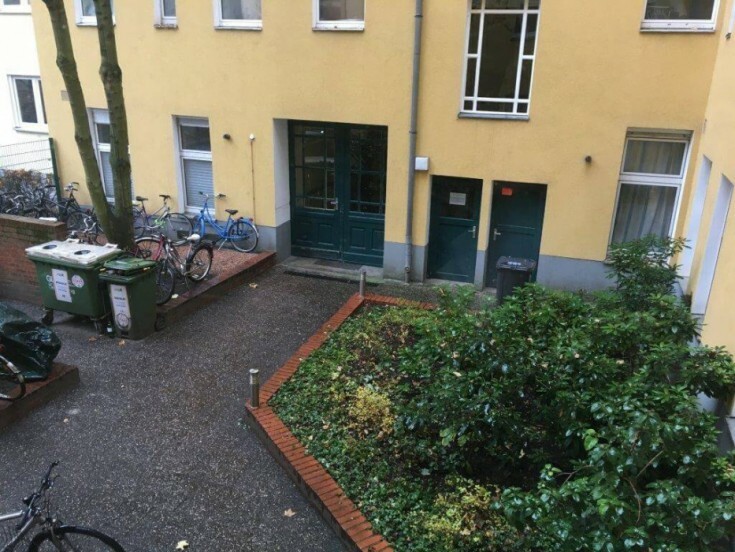 You will love this 1-bedroom apartment in Berlin, Mitte borough. 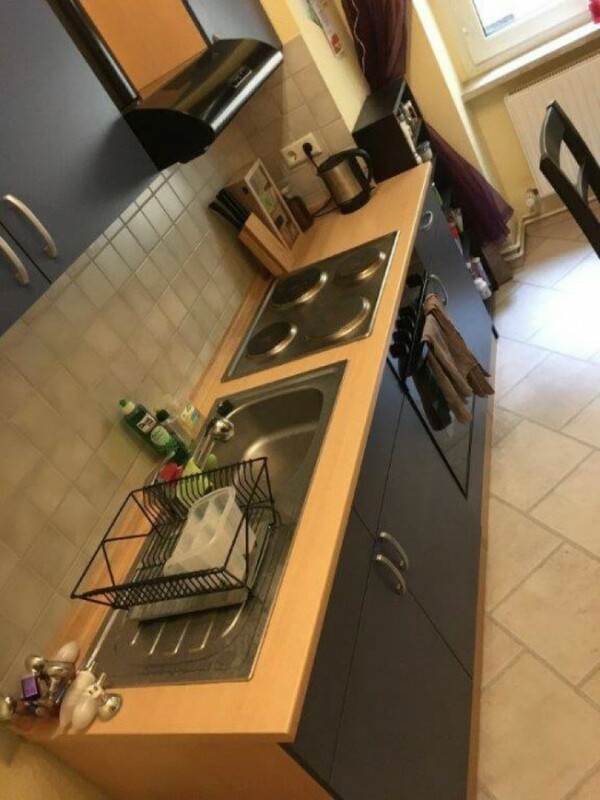 The apartment has a large room, equipped kitchen and a combined bathroom with daylight access. 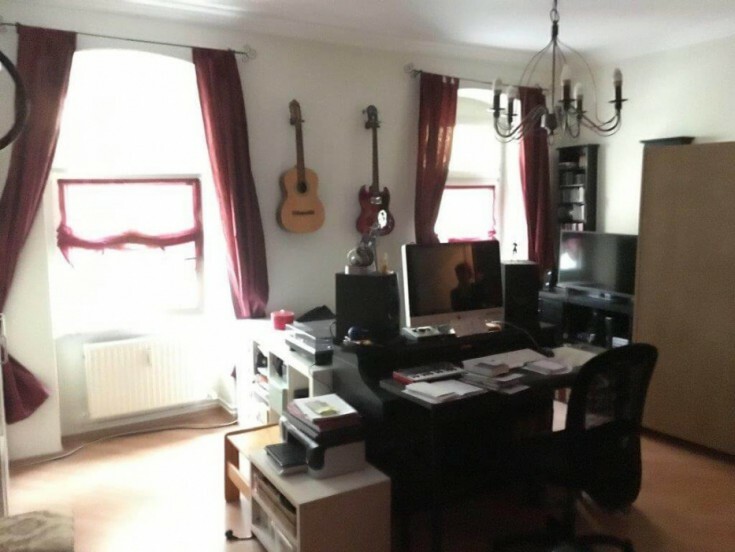 The property is located on the 3rd floor of a 5-storey building. The apartment is fully modernized and is in excellent condition. 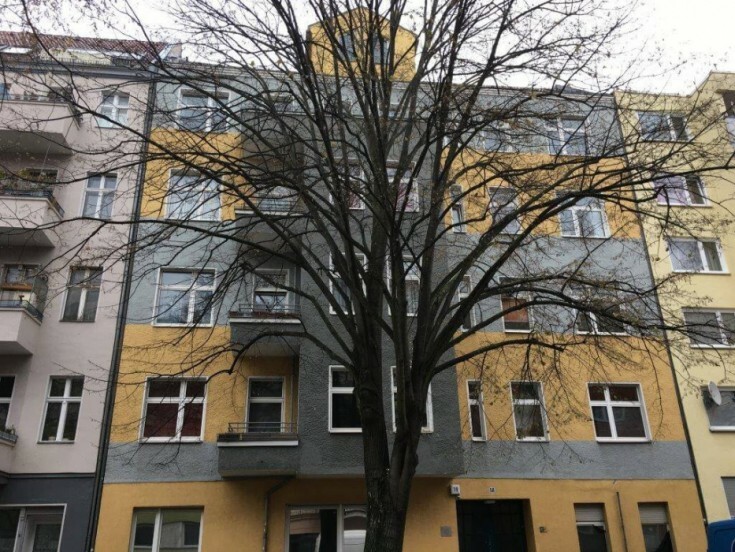 There are shops, a pharmacy, cafes, restaurants, children's museum Labyrinth, Wilhelm Gauf primary school, and 2 bus stops within walking distance. The city center is 30 min using public transport and 15 min driving. Gezundbrunnen is a district in Mitte borough in Berlin. The main transport routes of the district are Badstrasse and Brunnenstrasse, crossing Gezundbrunnen from north to south. The main public transport point of the district is the Gesundbrunnen transfer station. 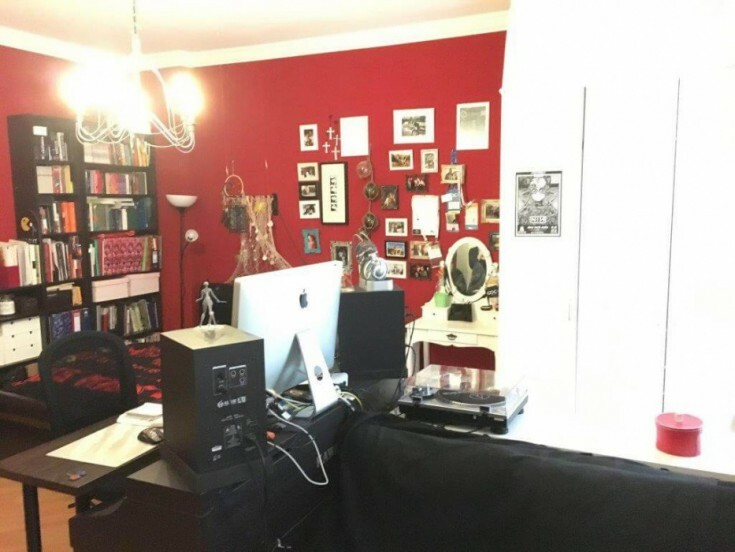 Do not miss a unique opportunity to have an apartment in Berlin!